Exeter Dental – Dr. Michael St. Germain DMD Exeter, NH Dental Office. 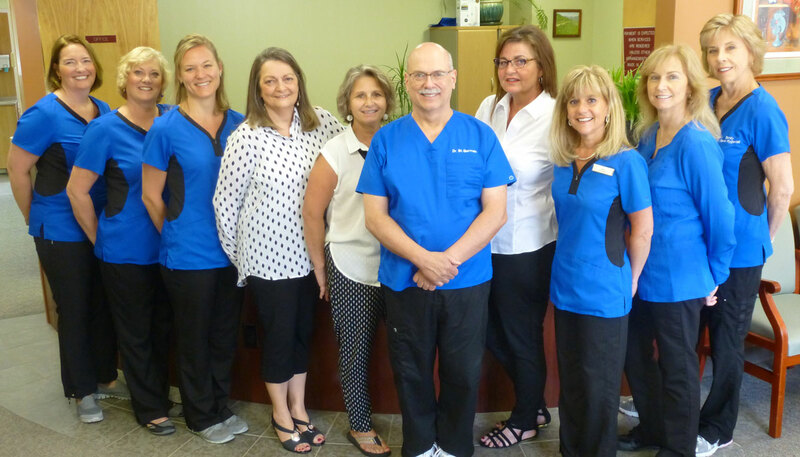 Dr. St. Germain’s dental practice is a well-established office that has been serving the Exeter area and surrounding communities for many years. Our knowledgeable staff has an average of 180 years of dedicated service with us. We pride ourselves on making our patients feel comfortable while providing quality dental treatment for your entire family. We fully enjoy the practice of dentistry and caring for our patients. With the development of new technology our passion for dentistry has increased as we now have many more options to provide our patients with the best possible care.